The importance of Japan in the denim industry can never be underestimated. Though Japan never had huge productions , it always played an important role in giving directions and leading denim industry creatively. Though Japan has only a few mills like Kaihara, Kuroki etc doing real production in Japan, all other production units having shifted overseas, the fabrics of these mills are still highly sought after the world over. Besides, Japan has some local denim jeans manufacturing – again not in huge quantities but – small quantities and niche products. These jeans use the fabric made in Japan and also import some fabric. What were Japan’s exports of denim fabrics in 2011 and to which countries did Japan export these fabrics ..The % share of the top markets (table).. The change in quantities exported and prices changes of denim fabrics during these similar periods of 2011 and 2012. Imports of Denim fabrics into Japan in 2011 . The countries from where such imported fabrics came and the prices and quantities of the same during 2011. Imports during Jan – June 2012 as compared to same period in 2011 (table) . 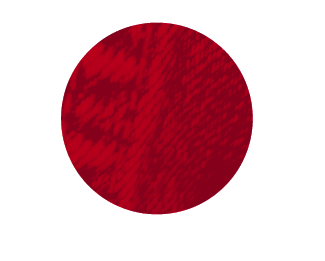 Understanding how big is the import market of Japan for denim fabrics. The countries from where highest priced fabrics are coming to Japan. What Are Consumers Looking For When Buying Denim?